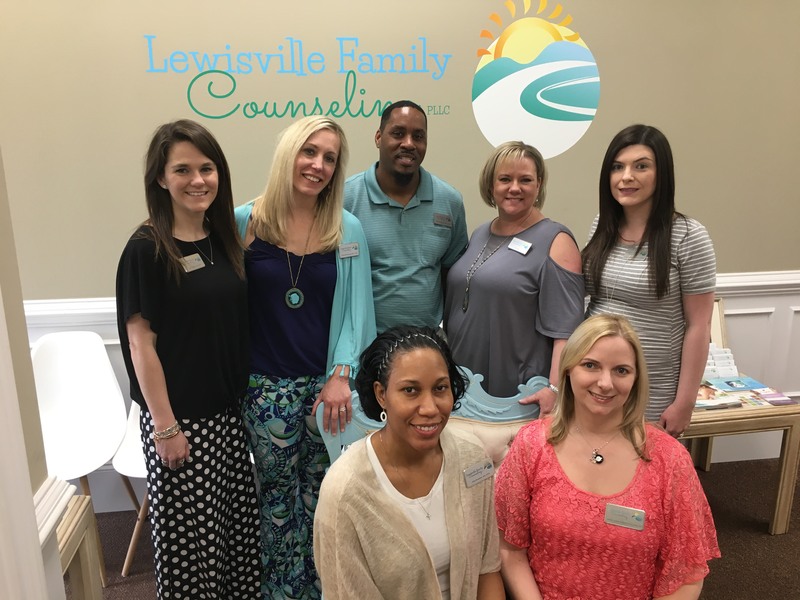 Lewisville Family Counseling believes in being an active part of our community! 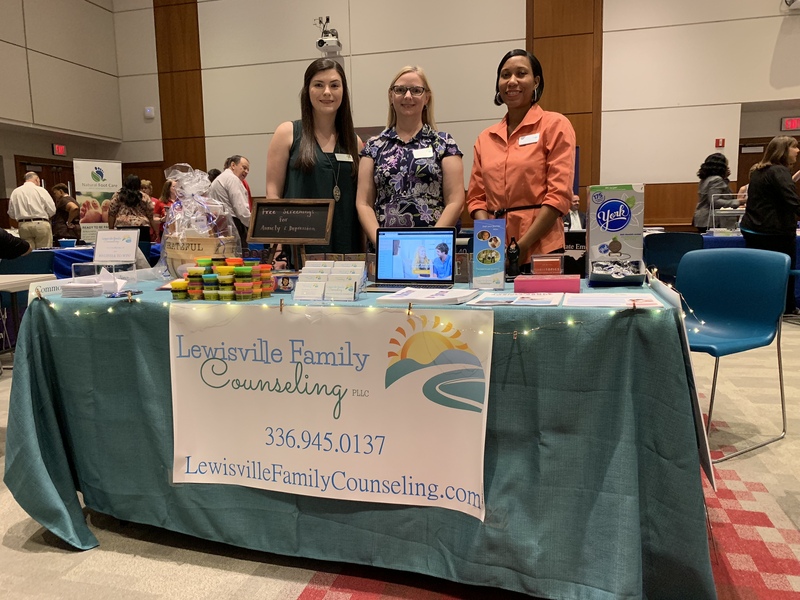 Lewisville Family Counseling is an active member of the Lewisville-Clemmons Chamber of Commerce. 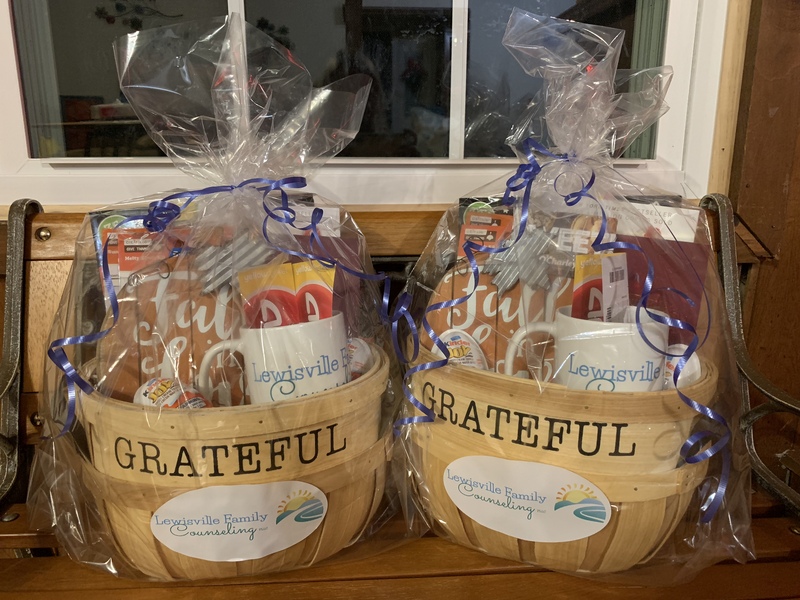 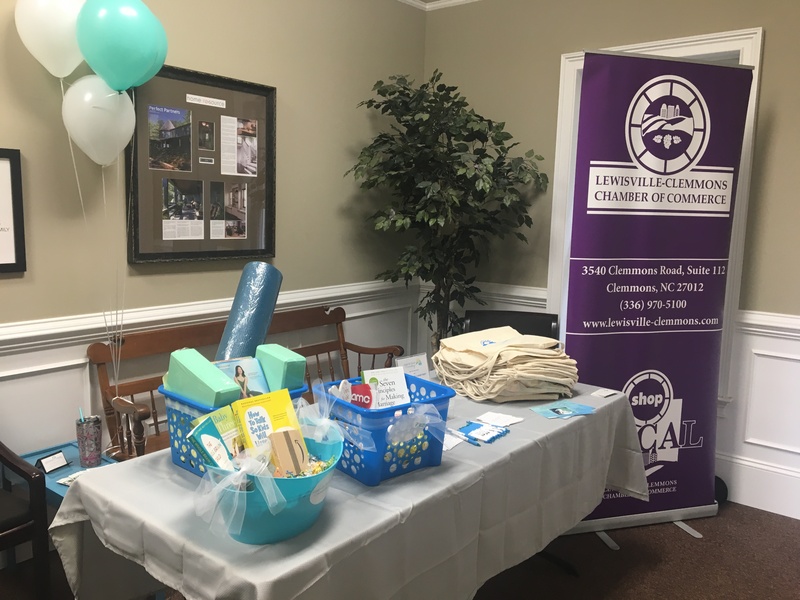 Lewisville Family Counseling and the Lewisville-Clemmons Chamber of Commerce co-hosted a Meet & Greet + Business After Hours at our office on Thursday, April 4, 2019, to introduce the community to our practice. 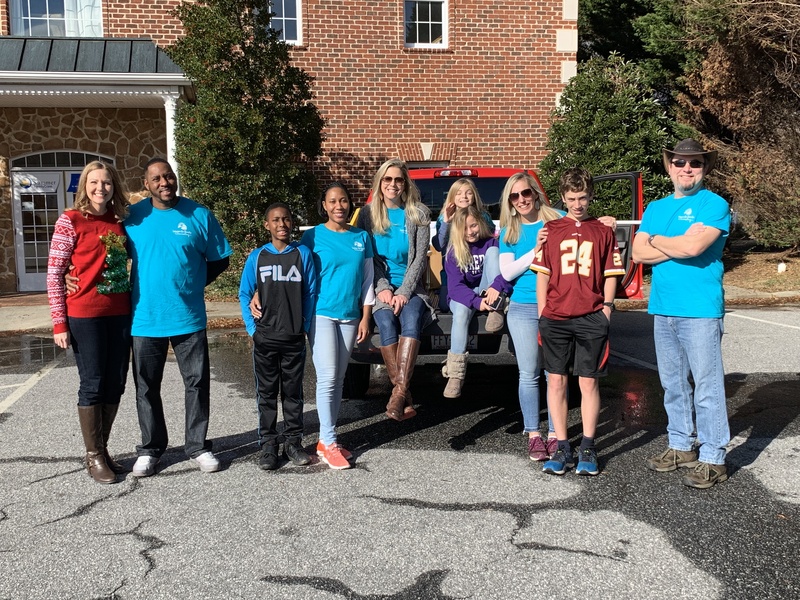 We enjoyed meeting all those who came out! 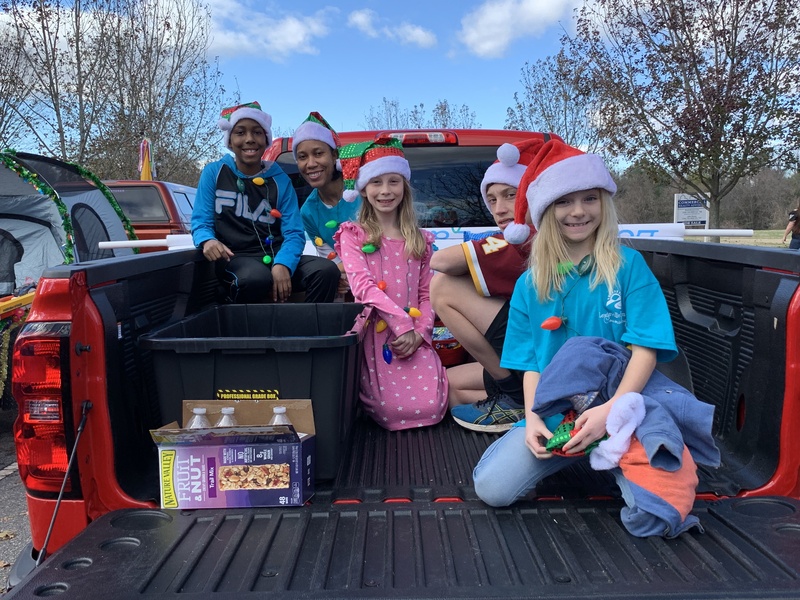 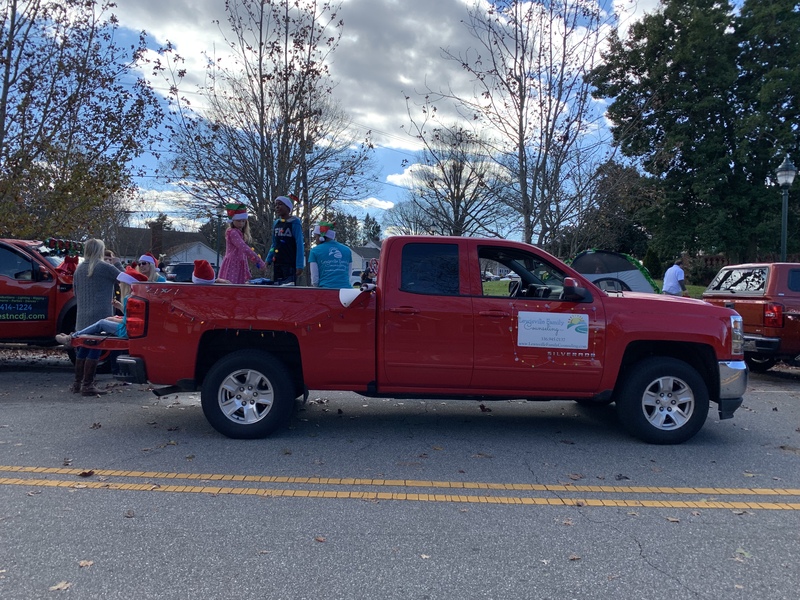 Our families enjoyed joining the families of Lewisville to participate in the Annual Lewisville Christmas Parade in 2018! 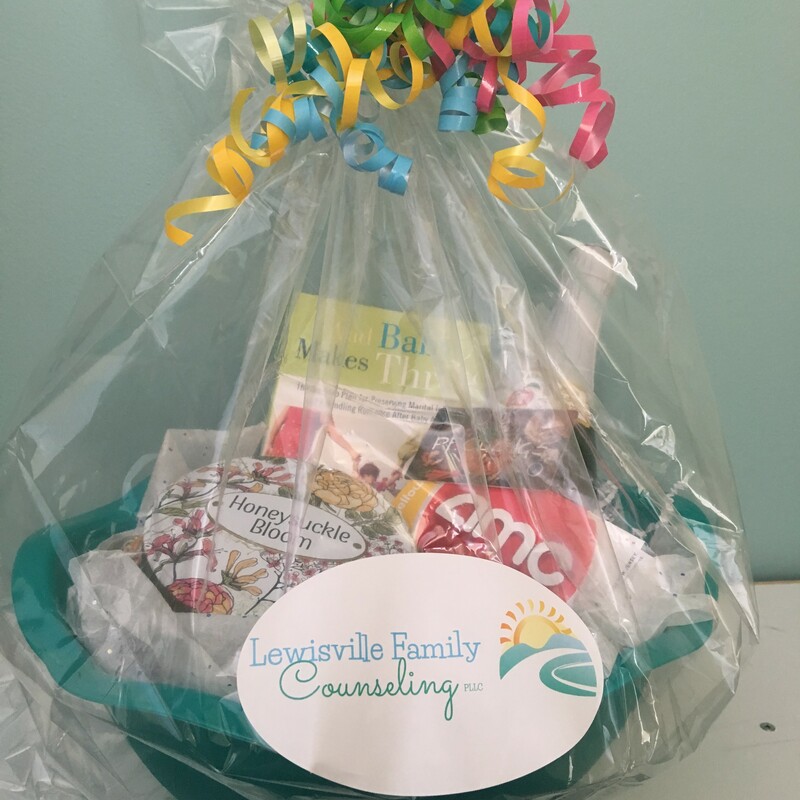 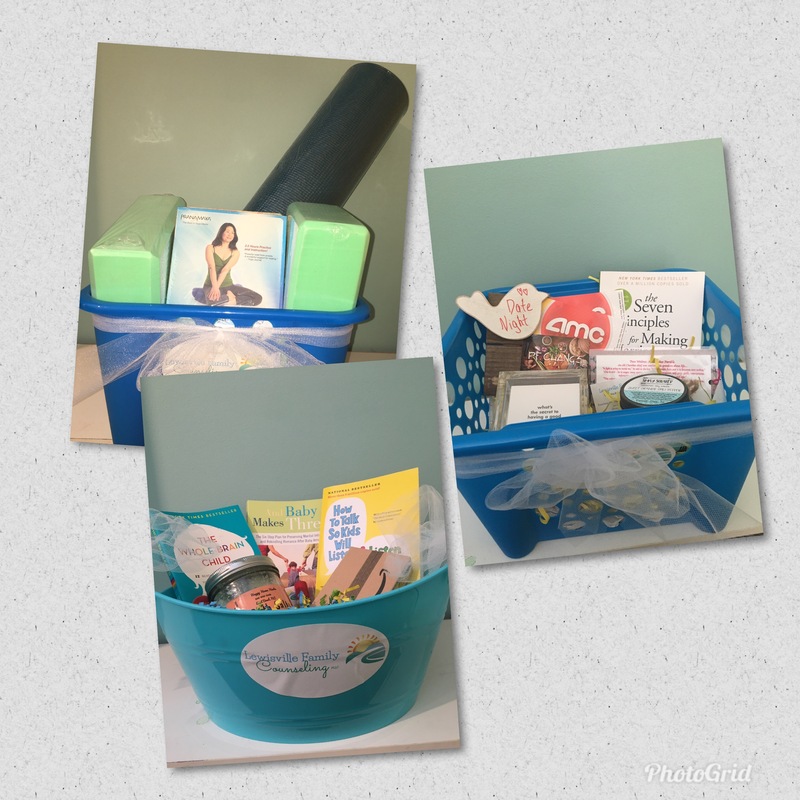 We love helping women who are "Pregnant in the Piedmont"! 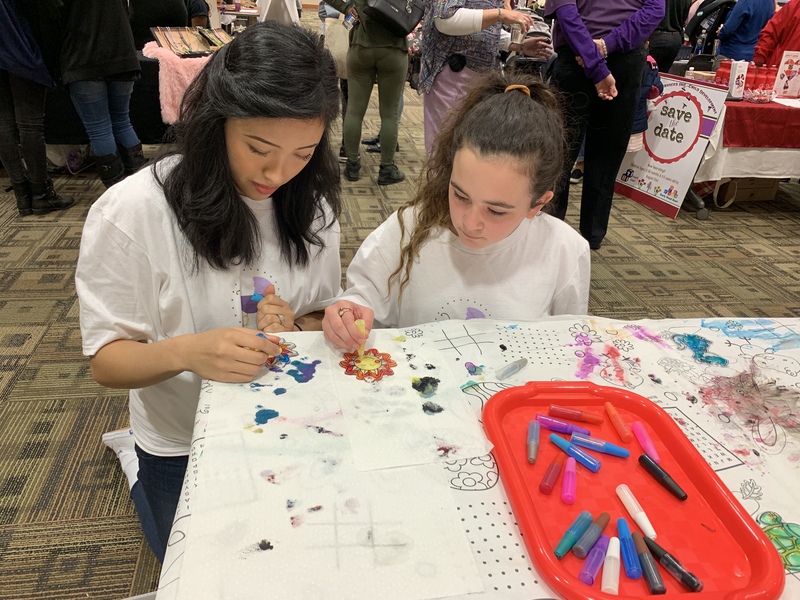 We have participated in this annual event in both April 2018 and April 2019. 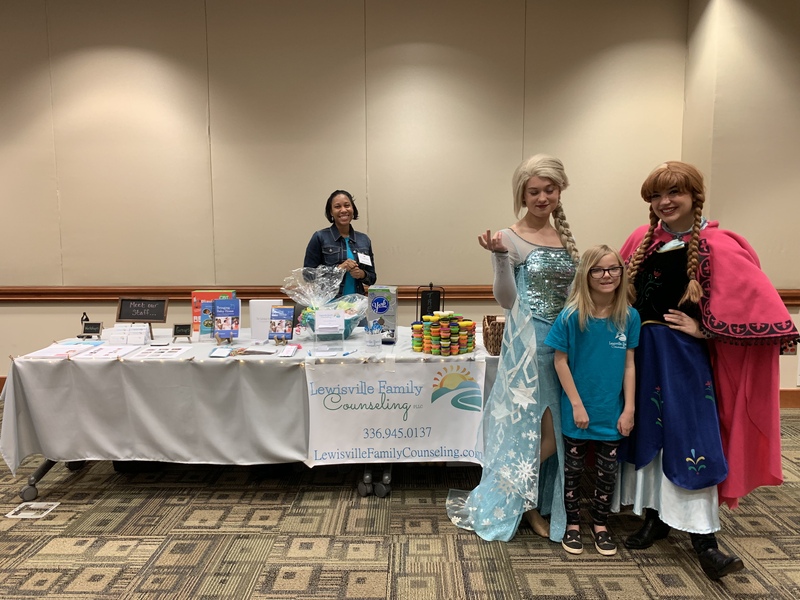 Pregnant in the Piedmont is a pregnancy, baby, and parenting expo held at Novant Health Forsyth Medical Center to introduce parents to local opportunities and support for their families. 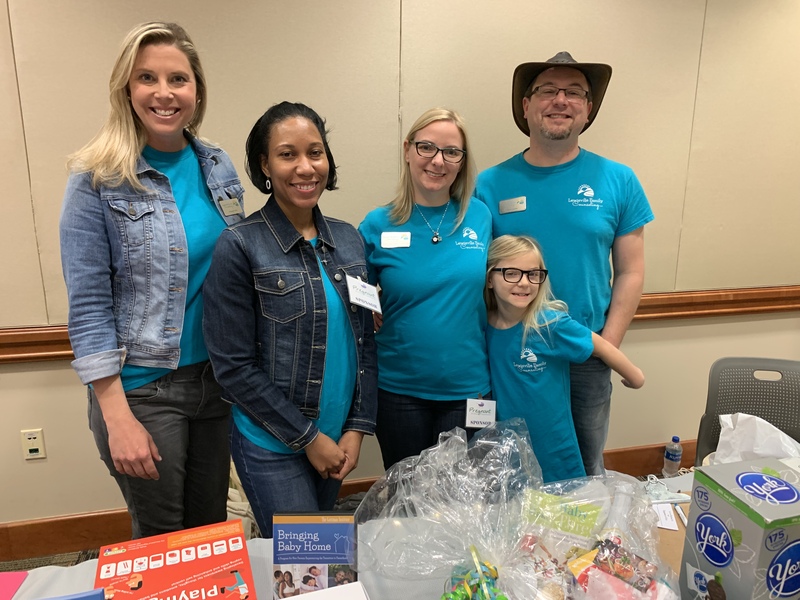 Participating in the WSSU Employee Health Fair in October 2018 gave us an opportunity to introduce our services to a wide variety of people and make sure they knew we were in network for their primary health insurance, BCBS. 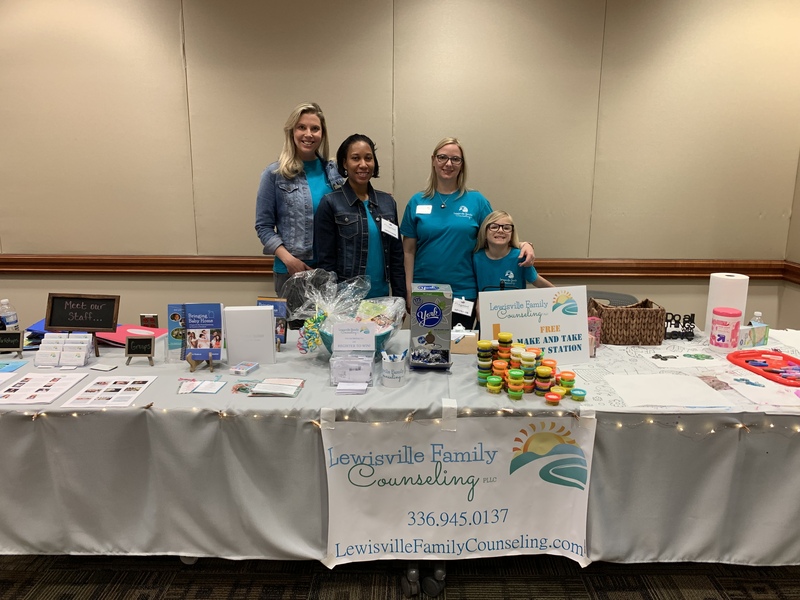 Lewisville Family Counseling is a proud sponsor of the Shallowford Lakes Swim Team in Lewisville. 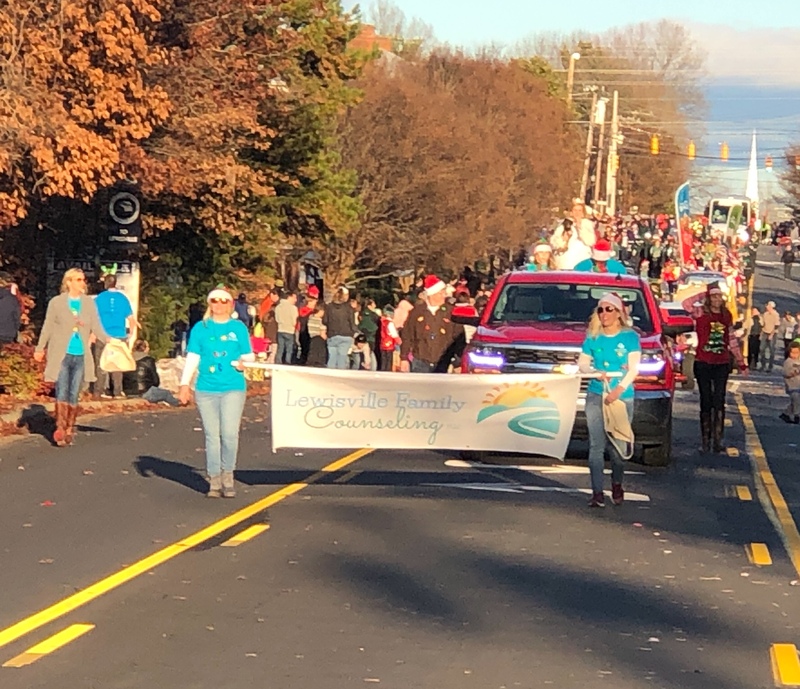 Go Sea Lions! 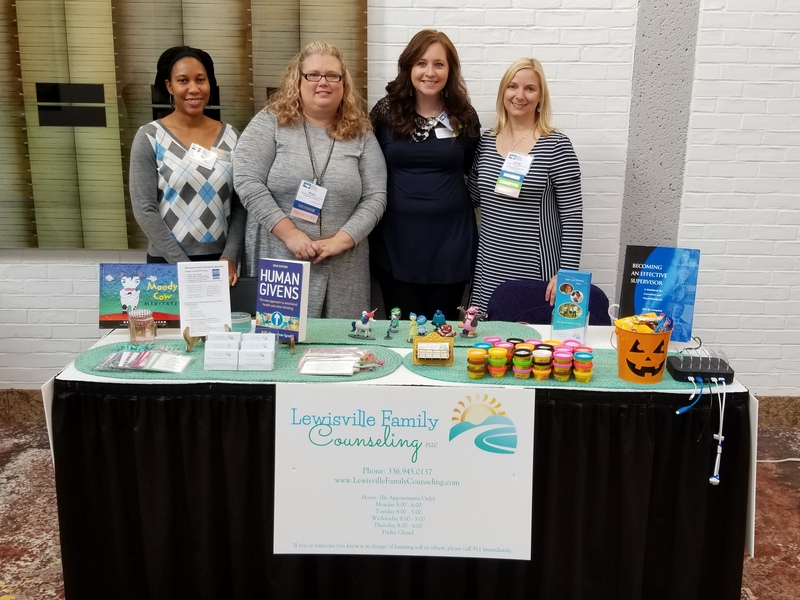 Jennifer Locklear is an active member of the Licensed Professional Counselors Association of North Carolina (LPCANC). 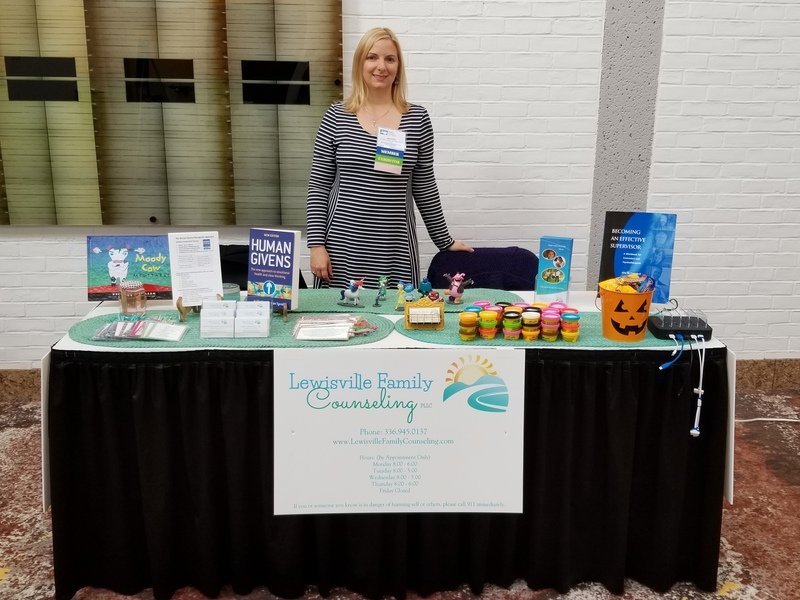 She was both an Exhibitor and a Presenter at the LPCANC Meeting in October 2017.